Lots of people outside of Japan want to get their hands on Japanese music. Whether it’s Japanese learners who just want more passive learning materials, or just people who love Japanese music, it’s in high demand across the world. The problem is that it can be really difficult to find Japanese music outside of Japan. It seems like most music retailers don’t want to have anything to do with any Asian music that’s not Gangnam Style. While more and more people shop online than ever before, there’s still a lot to be said about going to a physical storefront and shopping around there. Shopping in a brick-and-mortar store might be better for you if you don’t want to deal with shipping, if you want to casually browse in the store, or if there’s a store nearby to where you live. If you live in a place that has a Japantown or some sort of Japanese community, then the easiest option might be to just go and check out whether or not any local stores sell Japanese music. 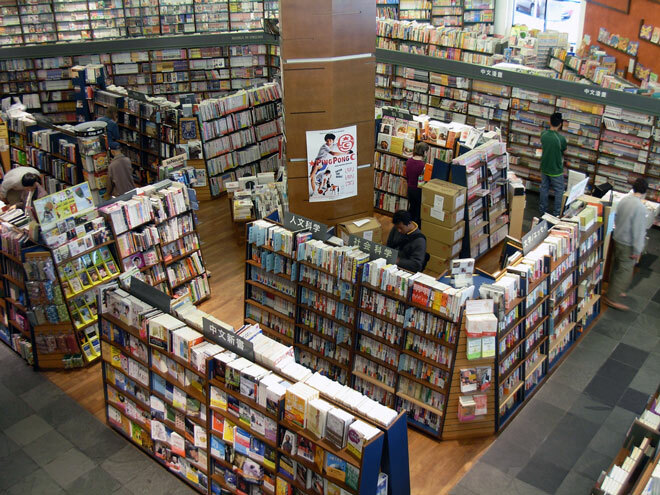 There are some Japanese book store chains, like Kinokuniya, that offer Japanese music in addition to books and magazines. If there aren’t any chain stores in your area, then there might small, mom-and-pop operations. Even if they don’t carry the particular CD you’re looking for, it’s worth asking to see if you can order it through them. The store will have connections to sellers that you don’t, and you get the warm, fuzzy feeling of supporting a local business. If you like to go to conventions, whether they’re for Japanese culture, anime, video games, or anything even tangentially related to Japan, chances are there will be a vendor somewhere there selling Japanese music CDs. This isn’t a great option for a couple of reasons. These vendors are temporary, you won’t know what they’ll have until you get there, and these will have to basically be impulse purchases. 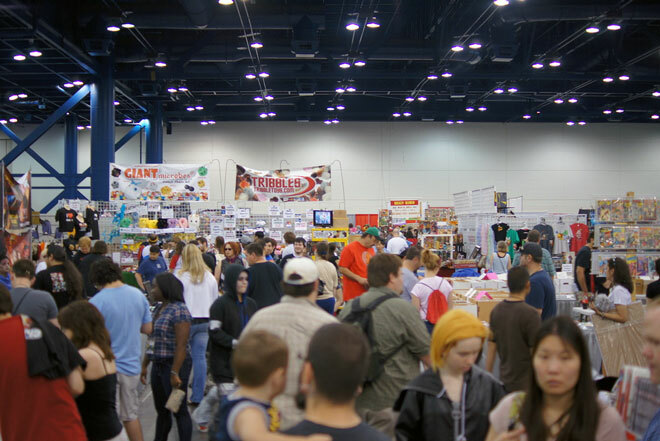 Even with all of those downsides, dealers are worth checking out if you’re already at a convention anyway. Some people don’t want to hit the bricks to go get Japanese music. 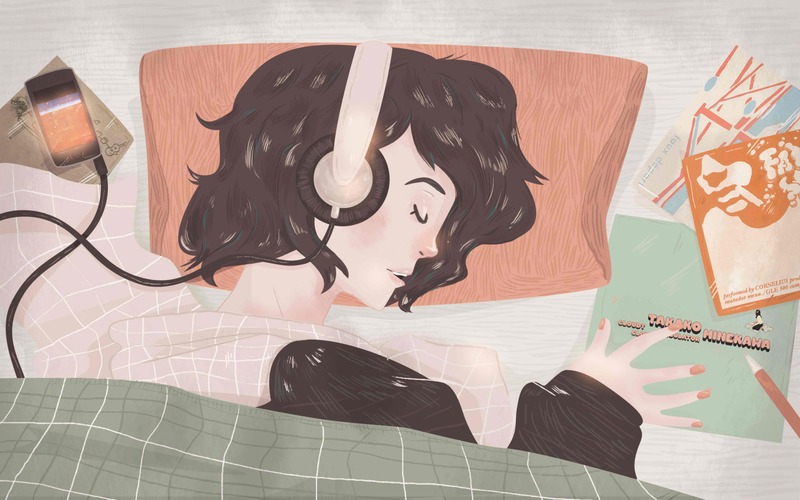 They either want to live a hikikomori lifestyle and never leave their home, or they don’t want to bother with old-fashioned physical music formats like CDs. 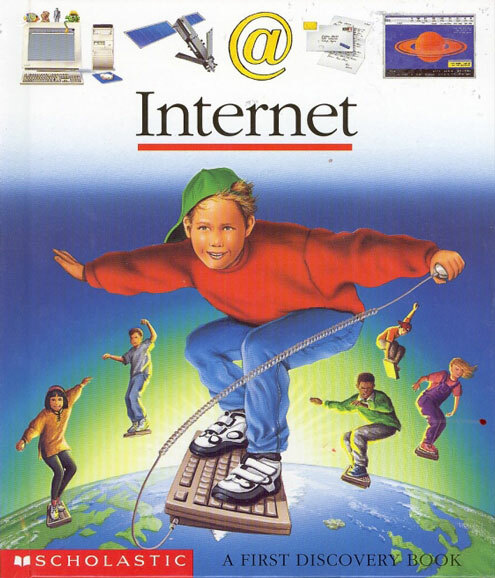 21st century, baby! Fortunately, there are a lot of options for getting Japanese music online, whether it’s buying a CD online, downloading music, or streaming music. iTunes is one of the biggest music sellers in the world nowadays, and I’m sure it’s how a lot of you buy music. You can buy Japanese music through iTunes, but it can be kind of tricky. Each country has its own, separate iTunes store; meaning that even if you have an iTunes account in your home country, you can’t access all of the music in the Japanese iTunes store without a bit of work. You can create a Japanese iTunes account pretty easily, but the tricky part is the payment. The Japanese iTunes store requires you to pay with a Japanese credit card, which I’m guessing most of you don’t have. Fortunately, people have discovered a few workarounds that have reliably worked for years now. The best option most people seem to use is to buy Japanese iTunes gift cards and use those in the place of a Japanese credit card. There are sites out there (like Japan Codes) that deal exclusively in gift card codes, so you don’t even have to worry about importing an iTunes gift card from Japan. Ordering from Amazon Japan is forunately less convoluted than iTunes. You have to create a separate, Amazon Japan account, but you don’t need to use a Japanese credit card or anything like that. There’s even an option to see parts of the page in English! The downside is that there’s no guarantee that they can ship to you. For that, there services that will ship anything to you (for a price). I’ll talk about those more later. eBay’s long been a great way to get your hands on virtually anything you can think of, whether it’s a collectible lunchbox from a 70s TV show, or an antique rug. You can find Japanese music on eBay too, but not very reliably. Instead of a consistent selection, you’re pretty much at the whims of whatever sellers are on the site. Definitely a place to check out if you’re seeking out some specific piece of music, but not something to rely on too heavily. One of the best ways to get music online, Japanese or not, has always been through music blogs. What could be better than somebody who loves music and shares it with the world? Getting music through music blogs can be a lot trickier than buying it. First of all, music blogs are generally very specific to that person’s music tastes. If you’re looking for Jpop on a Japanese metal blog, then you’ll be SOL. Not only that, but there’s no real centralized directory that you can use to find a music blog that suits your tastes. Finding a music blog you love can be a really hit-or-miss process, but it’s all worth it when you find somebody who’s into all the same music as you. If you don’t want all of the hassle of buying, downloading, or shipping music, then streaming music online is a good option too. That way your delicate little netbook hard drive won’t fill up! There are some streaming options out there for you. Grooveshark is a good, all-purpose streaming service that lets you stream a single song or a whole album for free. Some sites, like Soundcloud let musicians upload individual songs for streaming and sometimes download, but fewer big-name musicians use it. Soundcloud is better for smaller acts, remixes, and DJ mixes. Other services let you stream Japanese music, but with a little less control. Pandora has been a big name in music streaming for years, but the songs you listen to are chosen by an alogrithm; you get very little say in the process, especially if you don’t have a paid account. Last.fm lets you have a little more choice. You can play certain, select songs for free and listen to radio like Pandora, but your choices are very limited. The main selling point of Last.fm is in the community and artist pages, which are very helpful for learning more about a musician and finding out about new artists. Streaming services Spotify and Rdio have both announced that they will launch Japanese clients in the future, but as of right now, they’re rather lacking in Japanese music. There are a ton of sites out that cater specifically to people who love Asian media and want to buy physical copies. They act as a middleman between you and . Sites like YesAsia or Play Asia export music, video games, movies and more. Other sites are more general. You pay them a fee to track down a specific product in Japan, and they buy it and export it to you. We’ve written about Tenso before, but there other sites like DankeDanke and many more. The downside to these sorts of sites is that you have to deal with shipping and handling, which can really add up. But if you want the real McCoy delivered directly to your door, it’s hard to do much better. You can obviously go to Japanese sites to buy Japanese music, but they’re geared towards a Japanese audience. That means that not only are the websites usually in Japanese (which can be a problem for Japanese beginners), but they expect to ship domestically too. The advantages to shopping on Japanese sites are that you cut out the middleman and you can find a broader and more current selection of music. Still, it wouldn’t be something I would recommend for most people. The really tricky thing is that these methods might vary from place to place, region to region. Different countries have their own intellectual property laws and agreements with the various music conglomerates. I don’t guarantee that all of these methods will work for everybody that reads this, or that they’re always entirely legal in your country. But I hope that this is a good jumping off point for people who’re looking to get some Japanese music.